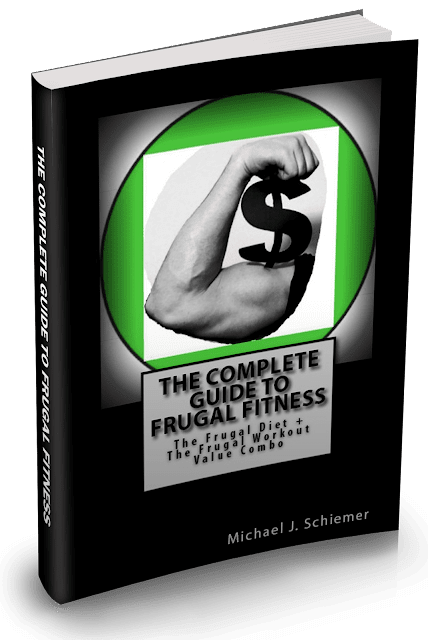 Frugal Fitness: Running: Associate or Disassociate? I mentioned in Wednesday’s post about my upcoming marathon that one of the reasons I like smaller marathons is that I tend to be an associative runner. What does that mean exactly? I like to check in with myself when racing, do a little self-talking, and focus on what I am doing. When I don’t practice this method, I don’t perform as well. Studies have shown that most runners fall either into the associative or dissociative model. Associative runners are very inward focused and much more in tune with what their bodies are doing as they move along. Some might focus on form, for instance, while others might use association with competitors to motivate them to push harder. Focus on breathing, cadence, and relaxation are all ways that runners can associate mid-run. Do you associate or dissociate to get through runs? Dissociative runners, on the other hand, use distraction to get them through the miles. Like to listen to music during a race? You might be more dissociative. Are bands every mile and loud, cheering crowds a bonus for you? Then you’re likely a dissociative runner. Are all runners one or the other 100 percent of the time? Not likely. As much as I like to associate during a race, there are times when a little distraction can come in handy. And I’m sure those who like distraction become inward focused during a race at some point or another. But in general, you’ll fall into one category or the other. Is one better than the other? Some of this depends on what you want from your runs, but from what I’ve read, it does help to be associative if you’re after your best performance. I would guess a little practice at association can go a long way toward this. We all know how important the mental game can be when it comes to this sport. Either way, every runner is unique and what works for one won’t work for the next.